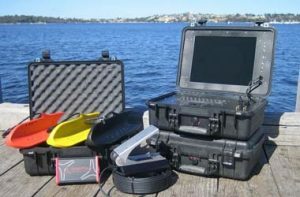 ROV Factory produces a series of modern underwater mini ROV designed for observation, inspection, exploration or search & rescue missions. 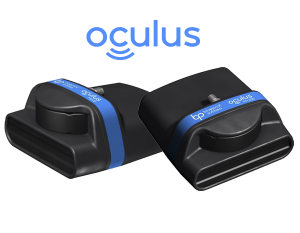 There is a whole range of different configurations available with cable (tether) ranging from 120 up to 1200 meters. 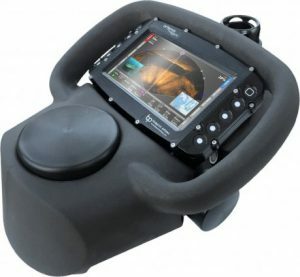 Underwater ROV designed for observation, survey or search & rescue missions. Imaging Sonars. Made to a customer order. Two years warranty. 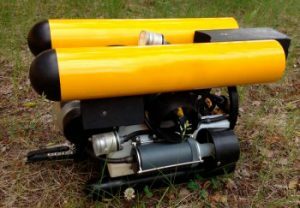 ROV is a low-cost, open source underwater robot for exploration and education. 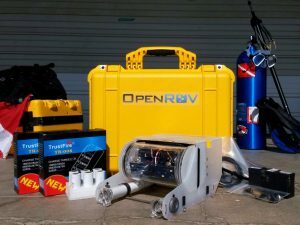 The ROV is a capable tool, as well as a good introduction to marine robotics. 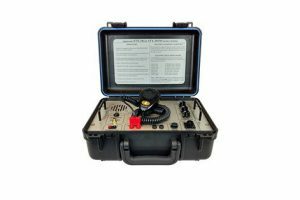 The Ocean Technology Systems underwater wireless communication equipment and diver recall system supports training and diving operations. 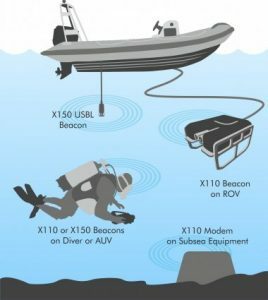 The state-of-the-art communication modules provide clear wireless communications to the surface and multiple divers in ranges up to 5,000 meters. 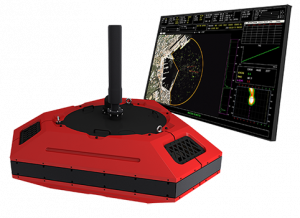 DSIT’s Shield™ family of Underwater Security Systems offers automatic Diver Detection Sonars for protection of critical maritime sites. 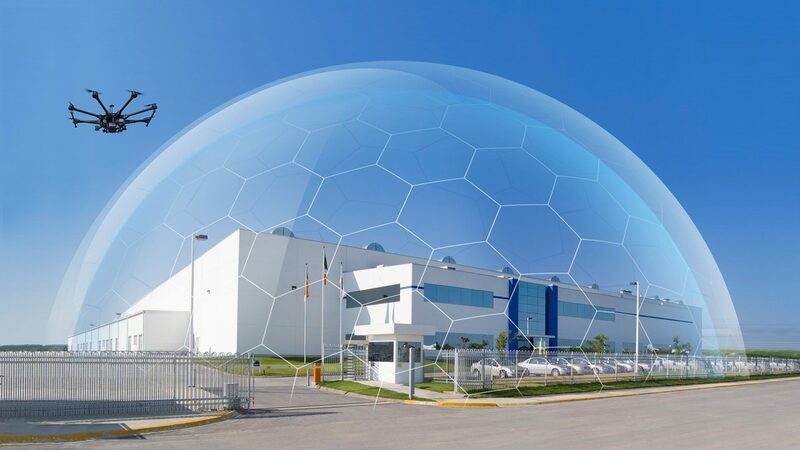 DSIT Acoustic Measurement and Analysis systems provide reliable real time solutions for intelligence and maintenance purposes.